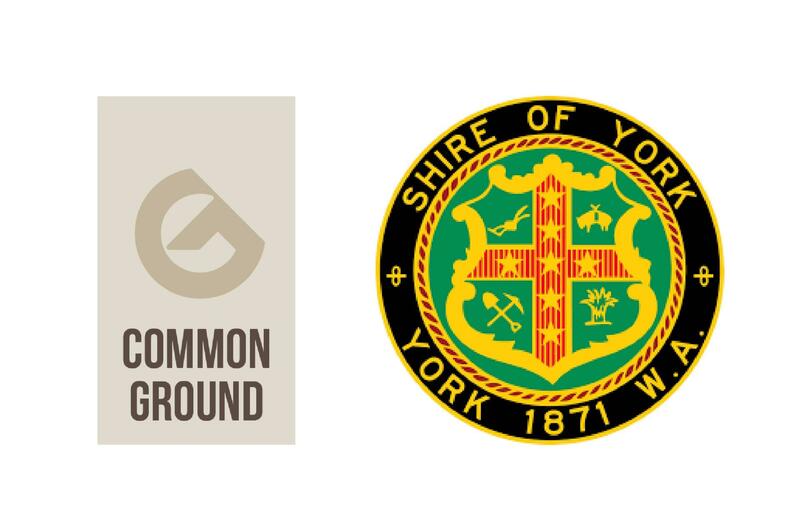 The Shire of York and Common Ground Trails invite you to a Public Open Workshop on Thursday 11 April, 6.30-8pm at York CRC to help guide the Shire of York’s Trails Masterplan 2019-2029. The Trails Master Plan will provide strategic guidance to assist the Shire of York to identify a coherent and clearly outlined program of sustainable trail infrastructure, development and interpretation across the Shire over a ten-year period. For further information please contact: Shire of York Carol Littlefair, Curator Cultural Heritage on Tel: 9641 0500 or Email: records@york.wa.gov.au.